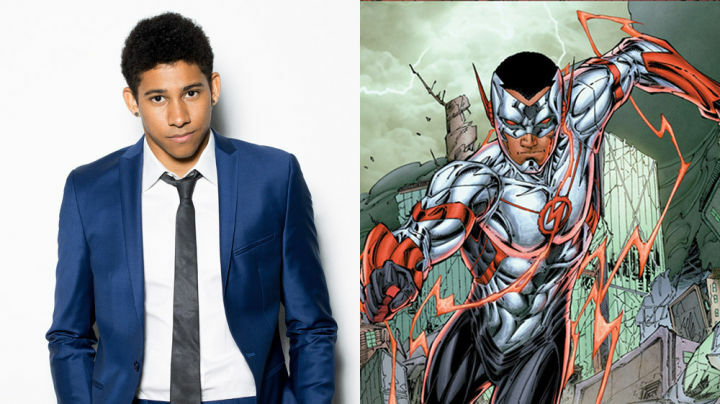 In season 2 of The Flash, Keiynan Lonsdale will be taking on the role of Wally West. In the DC universe Wally West becomes Kid Flash and has recently been reintroduced in DC's The NEW 52. Since he is known as Iris West nephew I am curious how they will bring him on to the show.